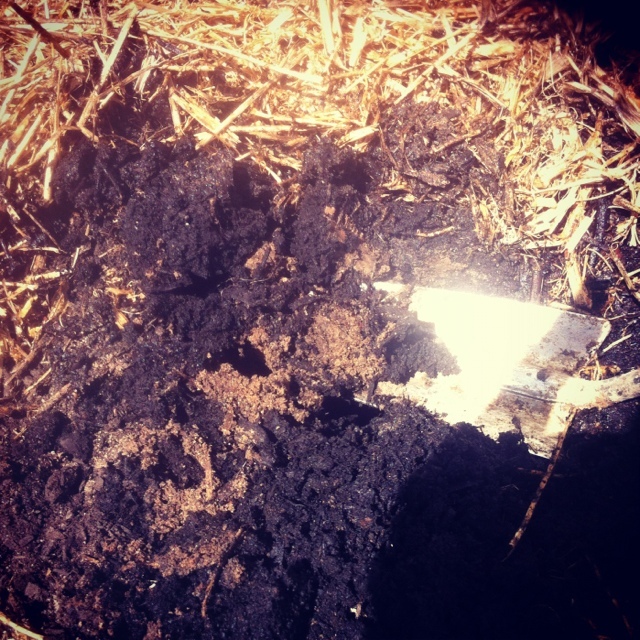 When I look back on 2012 I think I will remember this as my Year of Soil. It’s the first time I made a big effort to create good soil; because I needed to; to have any hope of growing food. It took me a few months of no-dig (lasagne layering) before Spring and it was worth it. Now, when I dig into the earth, instead of rock-hard compacted clay and stone or soggy clay mush – behold a lush loamy earth! I always feel good about making things, but I really do feel a huge sense of satisfaction when I dig into the earth and find worms, where no worms were before. This is my big lesson for 2012, the soil is the soul of the garden. So, if you have been thinking about no-dig garden beds…wondering if they are worth doing…asking if it really is worth the effort, then I would say yes, particularly if your soil is poor for growing.